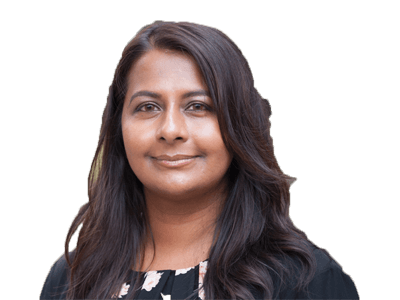 Krishna is a highly experienced employment lawyer whose approach is to understand her client’s business and offer strategic, pragmatic advice in layman’s terms. She regularly advises on all aspects of employment law but has extensive experience in discrimination cases and obtaining injunctive relief, acting for both employees and employers. Krishna regularly advises football teams, retailers, manufactures, educational institutions and pharmaceutical companies. She also advises high net worth individuals with complex discrimination issues. Krishna provides training to line managers and management, whether on conducting disciplinary/ capability/grievance meetings or on the latest developments on employment law. She also regularly speaks at seminars and HR forums. Krishna qualified as a solicitor in 1999 and is a member of the Employment Lawyers Association (ELA).